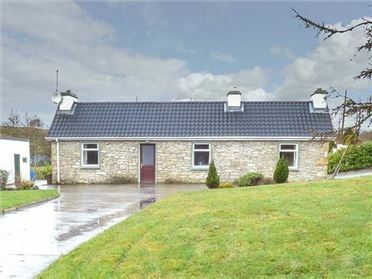 Ferry Lodge Cottage is a delightful, little detached cottage situated next to the ownerÃ¢€â„¢s home on the edge of the marina on the outskirts of Kilrush in County Clare and can sleep two people in one double bedroom with en-suite shower room. The rest of the cottage contains an open plan living area with kitchen, breakfast bar and sitting area and there are two sun rooms. 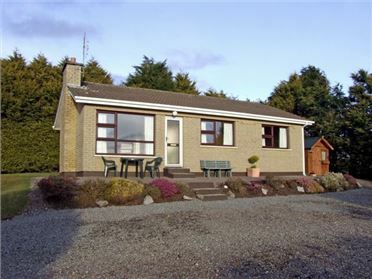 To the outside there is ample off road parking and a front lawned area with decked area and furniture. 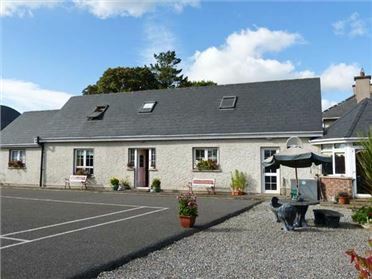 Ferry Lodge Cottage is a lovely base for a couple looking for a romantic break away, where you can walk down to the water's edge and watch the boats glide by. All ground floor. One double bedroom (zip/link, can be twin on request) with en-suite shower, basin and WC. Open plan living area with kitchen, breakfast bar and sitting area. Utility. Two sun rooms. Electric heaters. 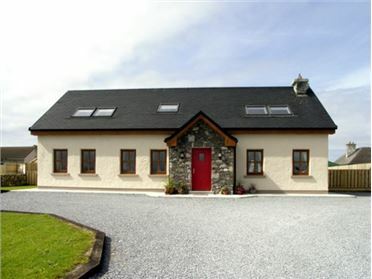 Electric oven and hob, microwave, fridge, washing machine, TV with Saorview, CD/radio. Fuel and power inc. in rent. Bed linen and towels inc. in rent. Ample off road parking. Front lawned garden with decked area and furniture. Sorry, no pets and no smoking. Shop and pub 10 mins walk. Note: Garden leads to the waterÃ¢€â„¢s edge, children to be supervised. Note: There is one step to access property.